If the fantastic looking Anki Drive racing game is out of your price range, Griffin has just introduced a similar app-enabled accessory starting for half of the price - the MOTO TC Rally. Using Bluetooth 4.0, an iOS device can connect to the car using the companion app available in the App Store now. Drivers can take advantage of quick maneuvering capabilities via proportional steering, impact sensors that detect bumps and crashes to change the way the car handles, a shock-absorbing suspension, power rear-wheel drive, and ground effect lighting. Here’s a quick video about the MOTO TC Rally. Click here if you can’t see it. There are two main ways to race with the car. 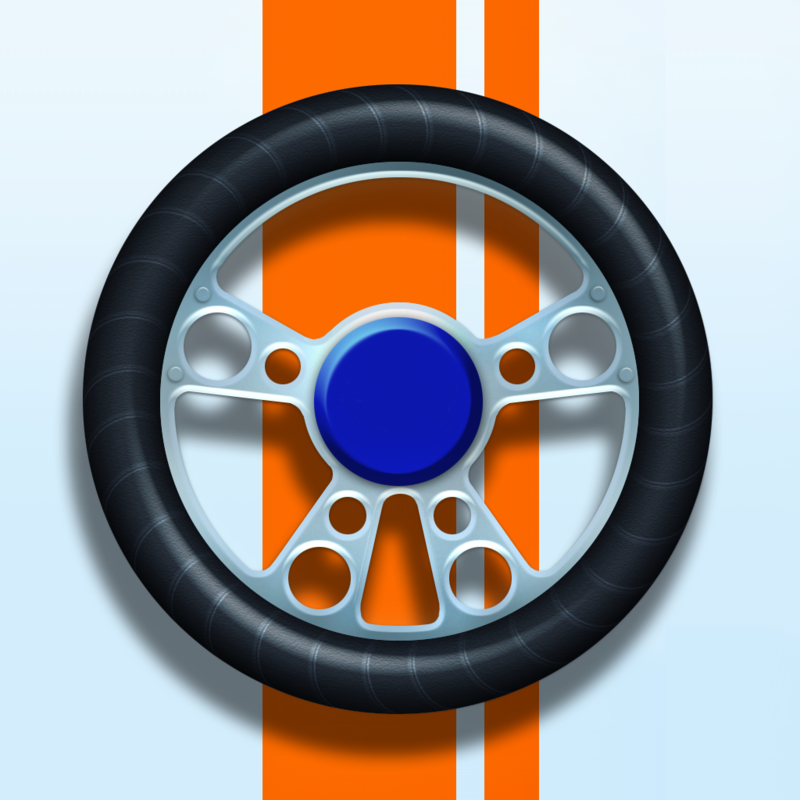 In the "Race the Car" mode, drivers can try to beat their best time or a friend’s with the included lap counter. As a nice touch, the car can be driven both indoors and outdoors. With “Bump ‘n Run,” players can dish out virtual damage and earn points for attacking their friend’s car. The more damage to a car, the more difficult it is to drive. The app also includes bonus points to repair damage, add protective armor, and more. The MOTO TC Rally retails for $99.99 and can be ordered directly from Griffin’s site. You can use the iPhone 4S and up, iPad 3 and up, iPad mini, and fifth-generation iPod touch with the car. 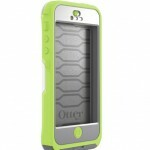 For other recent accessory news and reviews, see: Review: OtterBox's Preserver Series Is A Near Perfect Waterproof Case For The iPhone 5, Pebble Announces Full iOS 7 Notification Support, Version 2.0 Of Its SDK, and Ahead Of Scheduled Launch Date, Nike+ FuelBand SE Now Available Via Apple Stores.